Yankton, SD – Riverfront Broadcasting, LLC. Yankton was the first capital of Dakota Territory. It is named for the Yankton tribe of Nakota (Sioux) Native Americans; Yankton is derived from the Nakota word I-hank-ton-wan (“the end village”). Yankton is located on the Missouri River just downstream of the Gavins Point Dam and Lewis and Clark Lake and just upstream of the confluence with the James River. The United States National Park Service’s headquarters for the Missouri National Recreational River are located in the city. The Human Services Center was established as a psychiatric hospital in 1882 and is on the National Register of Historic Places. 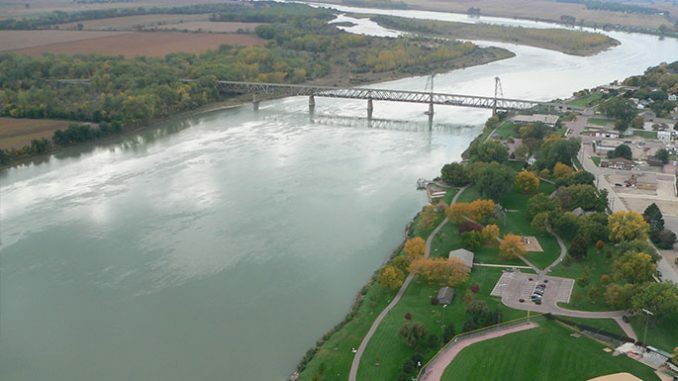 Yankton is commonly referred to as the “River City”, due to its proximity to the Missouri River and the importance that the river played in the city’s settlement and development. Yankton has also earned the nickname, “Mother City of the Dakotas”, due to the early important role it played in the creation and development of the Dakota Territory, which later became the 39th and 40th U.S. states of North and South Dakota, respectively. 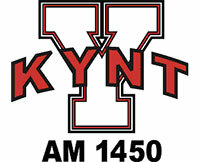 KYNT AM 1450 is Yankton’s Home Team and has been since 1954. Our Full Service format gives our area the local news, sports and weather coverage they need and the Adult Contemporary music everyone can agree on. 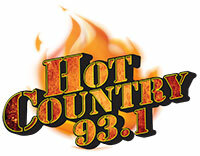 Hot Country 93.1 is a 100,000 watt country powerhouse that has been cover Southeast South Dakota and Northeast Nebraska for over 30 years, Hot Country 93.1’s format features the biggest stars in today’s Country Music. The new Current 94.3 plays the best mix of music from the 90’s through today. Current 94.3 is music-intensive, Top 40 radio for adults, without the rap and hard rock. 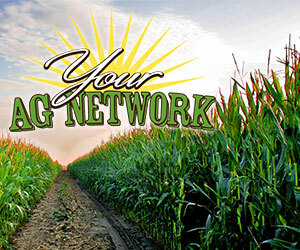 It features a contemporary, upbeat tempo with important local information. TheDAM.fm is a unique rock format that features the best in rock from the 80’s, 90’s, 00’s and today.